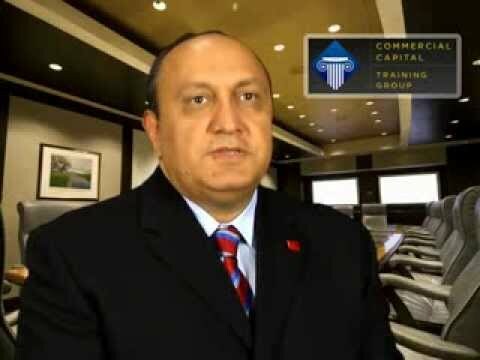 to launch their very own commercial finance business. Our classes fill up quickly and are capped at 15 entrepreneurs per month. throughout the country. Listen to their success stories below. 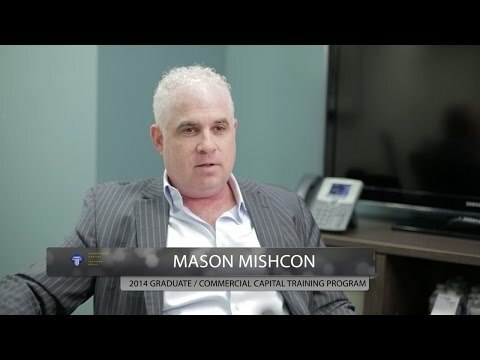 We are honored to highlight comments from some of our past graduates of our program who now run their own commercial loan broker finance companies. We are even proud to have some of our lenders comment on their experience with us and our graduates. Upon contacting one of our representatives, we would be more than happy to have you contact some of our past graduates of our program to see what our training program has done for them and what you can expect when running your own commercial finance company. 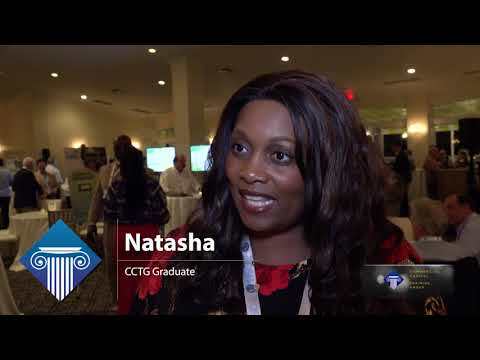 See how successful of our third annual CCTG reunion conference was and listen to past graduates and lenders talk about their experiences at the conference. 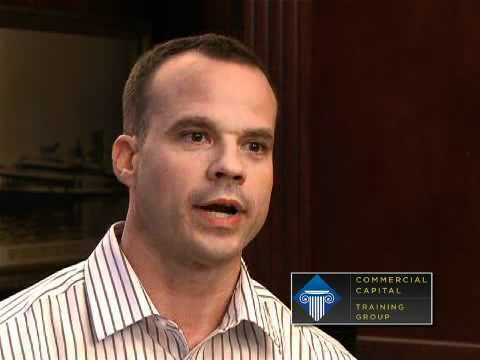 Even after you graduate from the Commercial Capital Training Group and start your new business venture, you are still a part of the CCTG family and continue to stay connected to us. Besides the limitless amount of support we provide after graduation, we also organize an annual CCTG reunion conference to celebrate all of the successful entrepreneurs that have come through our program. The CCTG reunion conference allows past graduates to network with other graduates, meet new lenders, learn about new financing products and continue their education through a variety of educational seminars. 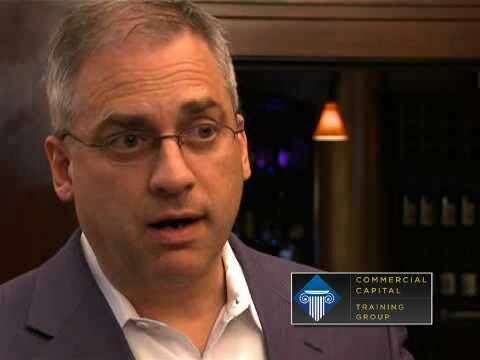 Click here to watch videos from our yearly Commercial Capital Training Group reunion conferences. These are not paid actors or paid graduates reading off a script. These are genuine reflections of what our graduates think about their investment with our company, the quality of our program and the success of their business. 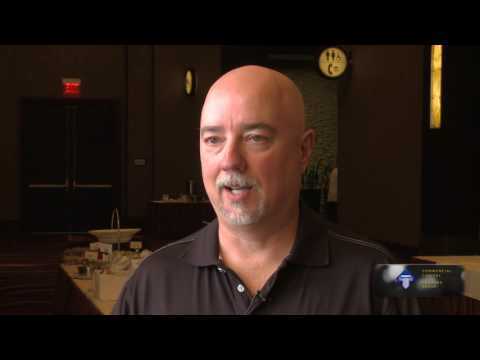 Meet Terry Luker: We revisited Terry after 4 years of him attending the CCTG program and now he has 15 employees, and does over $1 Million a year in commissions. Johnathon Baldwin, Ex NFL Player has $70 Million in deals and $900,000 in commission made on one deal just after 8 months after our training. He won our 2018 “Rookie of the Year Award at out CCTG reunion conference. Meet Jose who graduated in July 2018 from the CCTG program. 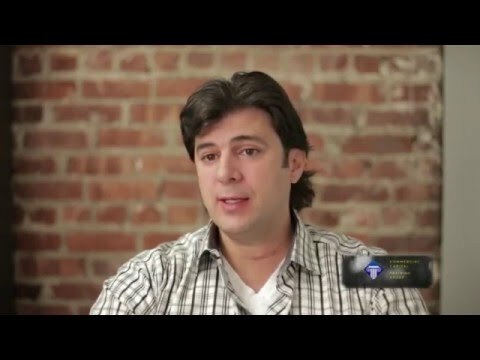 In less then a year he has $100 Million in deals and stands to earn $2.5 Million in commissions. 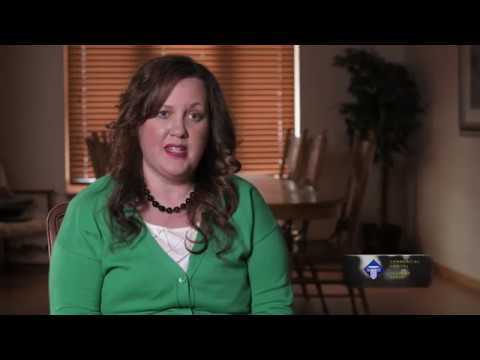 Meet Bethany: A wife and Mother of 5 talks about how CCTG was the perfect investment to balance work with family and also how she earned $140,000 in commissions in one month! 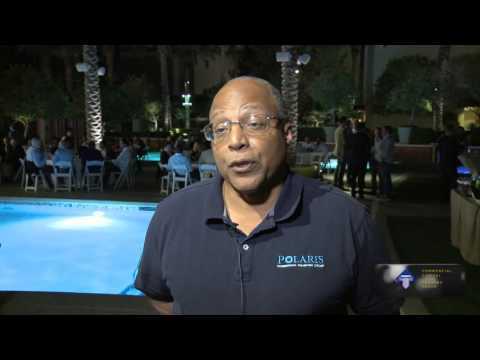 Listen to these partners who have been doing this for only a year and have over 50 deals and $2 Billion dollars of transactions in there pipeline about to close! 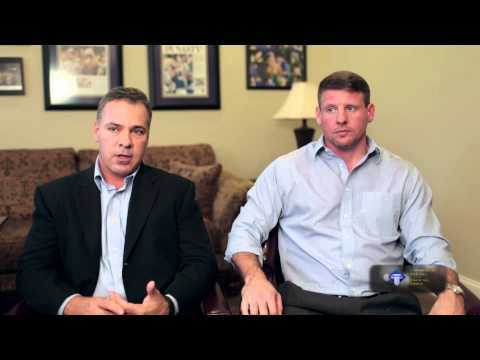 Most Recent Review: Listen to Ben who took our platinum program who was a former Montana State Trooper that had no prior finance experience run his successful finance company now. 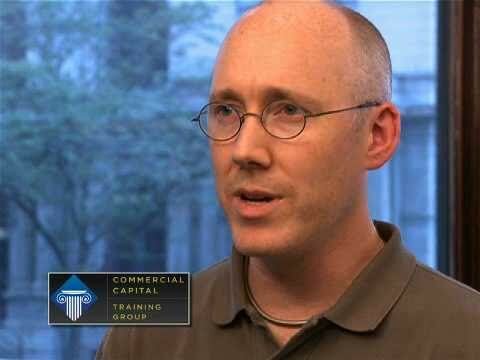 We revisited Stevens after 3 years of him attending the CCTG program as a Platinum Graduate. He now has 8 independent loan officers on board and Stevens is looking to ramp that up to about 20 in the coming years. Listen to Manny who talks about our support team, the quality of our program, and the multiple deals he is working on since training. Meet Tim, a December 2016 graduate. 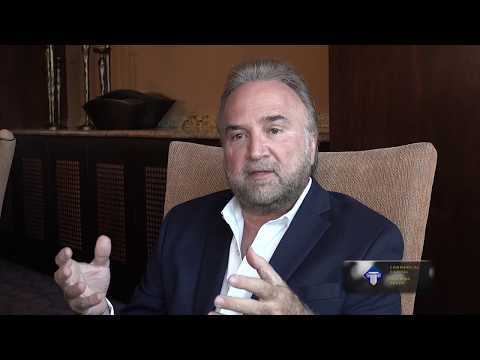 Hear Tim describe his successful experiences with Commercial Capital Training Group and how he landed a $60,000 commission in his first 6 months in business. Meet Braxton, a January 2016 graduate. 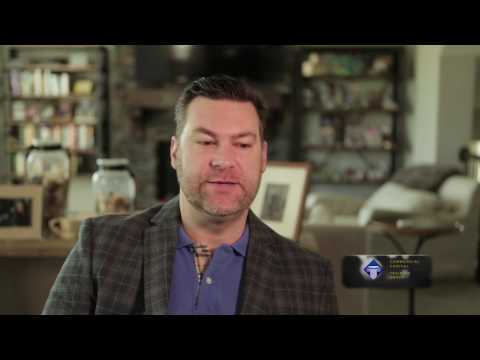 Hear how Braxton has recently worked on a $60 million dollar funding deal, that in return, has helped him bring in hundreds of thousands of dollars in commissions. Meet Johnny Padget, a recent graduate. 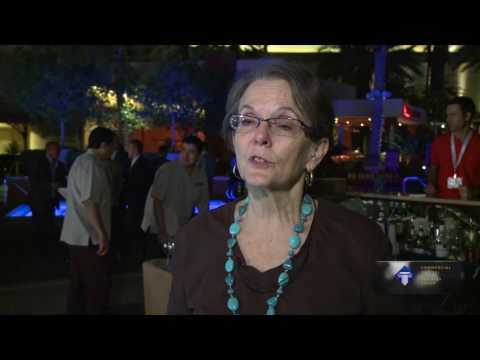 This particular graduate won our broker of year award at our reunion conference. 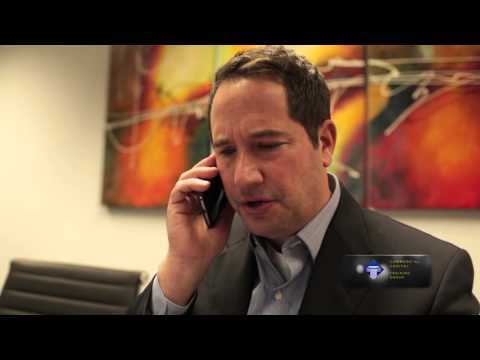 Listen to his story of how he grew his business and closed over 2600 transactions this year! 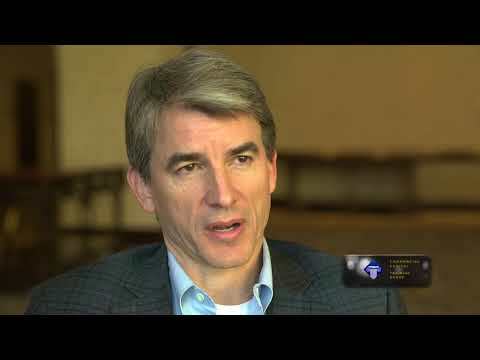 Listen to this Platinum Package graduate on how the leads we generate are fueling his business beyond his expectations. Listen to this graduate who purchased our Elite Platinum Package who doesn’t ever have to worry about marketing and getting deals. 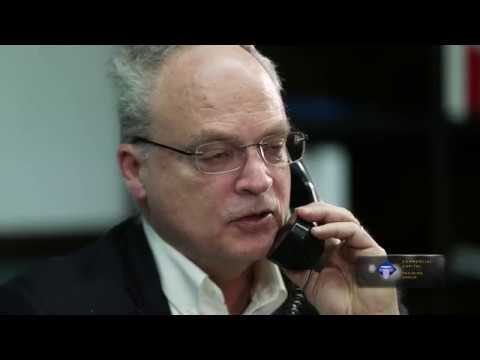 Our marketing got Marty a $650,000 commercial real estate refinance and he earned $26,000. 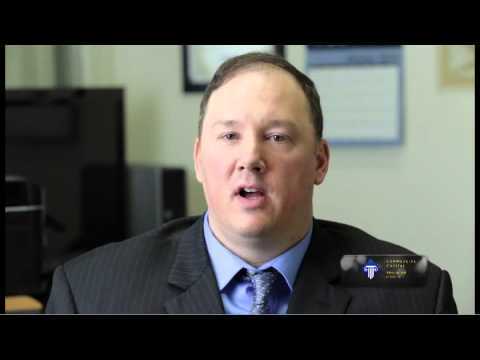 This past graduate discusses how exciting it is to have access to multiple flexible commercial finance products that a lot of banks do not offer and help businesses get the loans they need. This past graduate is on track to closing $80 million in deals this year and has generated multiple six-figure commission checks. 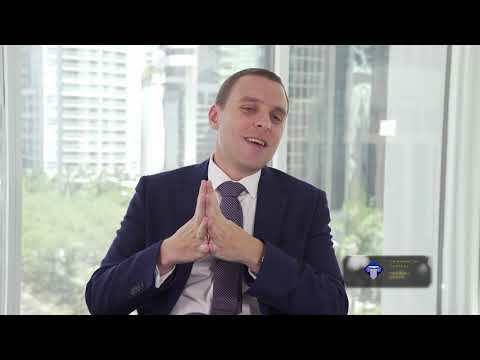 Hear how this past graduate was able to develop some smaller business loans into a residual income, thus allowing him time to focus on larger deals while generating a prosperous income. This graduate left her corporate career to immediately start assisting business owners with accessing financing and said our program exceeded anything that she could have ever imagined. 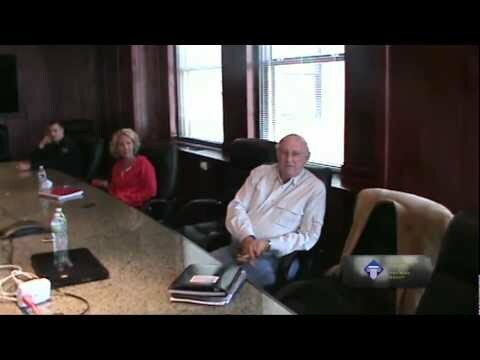 Graduate who purchased our Platinum package talks about how many leads and deals he is working on due to the lead generation that comes with this package. 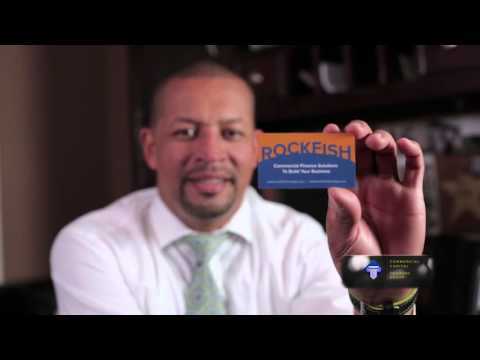 Richard graduated three years ago and his business is still going strong. Listen to these two graduates discuss how starting their own finance business together was the best decision of their lives. 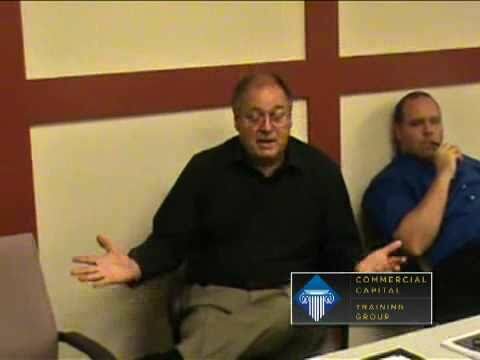 Listen to Dante as he explains how valuable and worth the investment our loan broker training was for him. 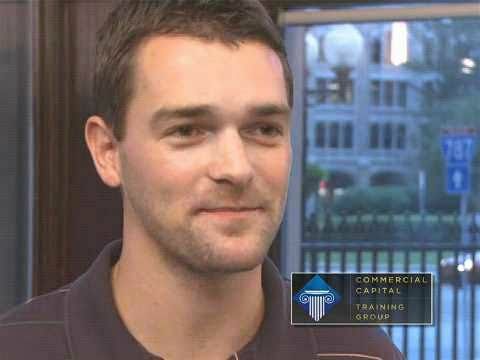 Listen to this graduate talk about how CCTG changed his life and how in just 10 months he has 4 people working for him. Another graduate who’s success was attributed to our powerful platinum package. 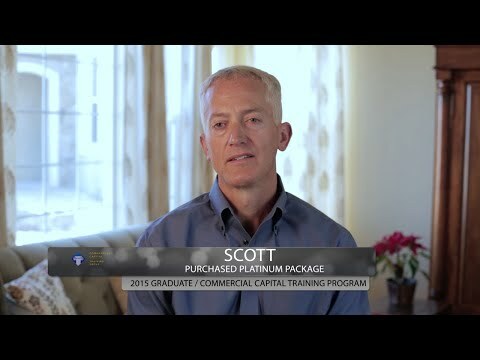 Listen to this past graduate describe the effectiveness of our platinum package and how this package has been fundamental to the success of his business. 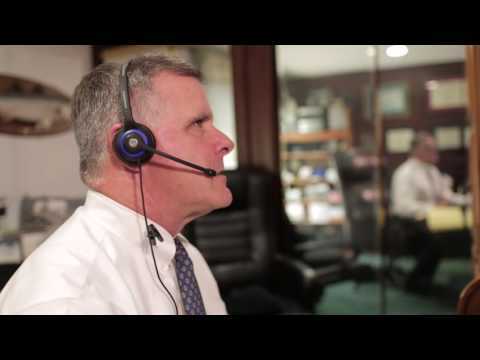 Listen to this past graduate discuss how our marketing team helped him get started and how our lending company was able to successfully close deals for him. This graduate closed two deals, made her tuition back and now has a $10 million dollar pipeline and a thriving business allowing her freedom. This recent graduate closed one deal and made $110,000 dollars and has $22 million in deals in his current pipeline in under one year of being in business. This husband and wife team graduated class and within weeks they closed a few small deals that have since allowed larger deals to come about. These September 2014 graduates closed a $1.25 Million deal 30 days after the training and made back their initial investment! Another Graduate whose life we changed. Listen to Emmanuel’s story of how his life changed after taking our training. Listen to these recent graduates who made their their training fee back from their first two deals after only being out of our training for 4 months. This graduate made close to $500,000 and has only been doing this for 9 months. 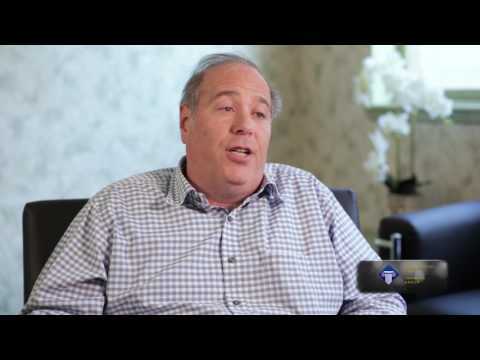 Listen to two partners that had no prior finance experience who attended our training last year and how their business is flourishing today. 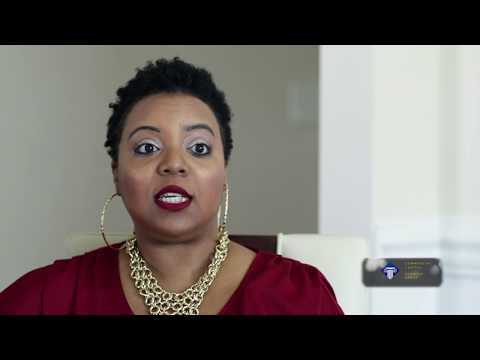 Listen to this graduate talk about the power of our marketing group and how she made $25,000 in commission in the first two months of her business. 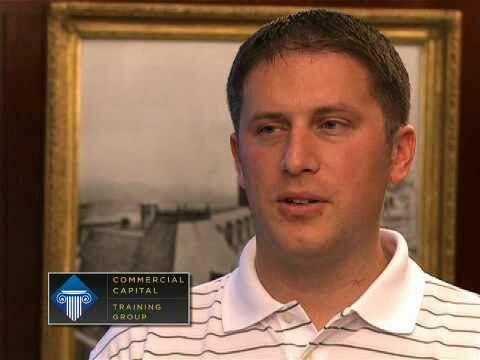 Here is a graduate who after his first year, booked 17 deals which equated to over $125,000 in revenue. 2013 graduate talks about his recent experience. 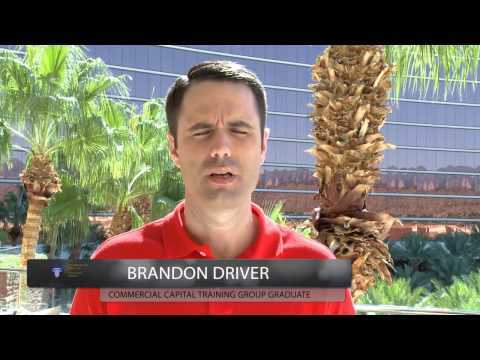 This graduate owned multiple businesses and had no experience in the commercial finance world. 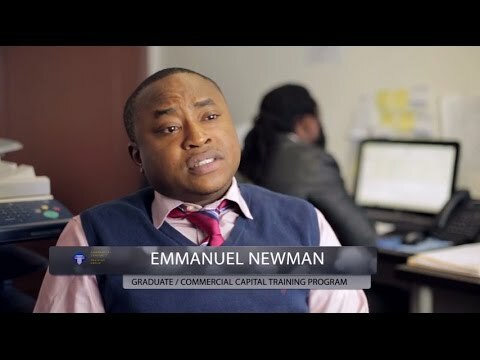 Listen to a recent video of one of our 2012 graduates and how successful he has become as a finance entrepreneur. 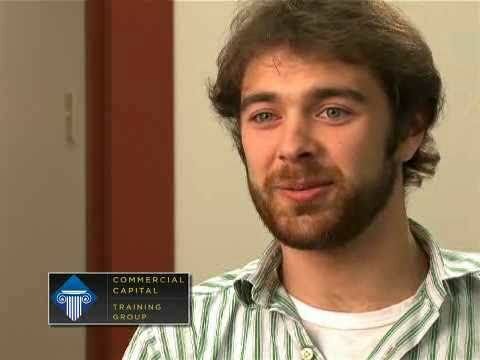 Listen to one of our 2012 graduates talk about how their business is doing. 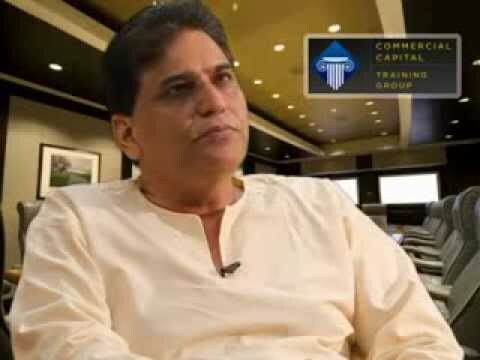 Listen to the powerful account of how a seasoned Wall Street and Derivative trader succeeded after attending our course. At the end of a recent class, students commented on the 7 day intensive training they just went through. Graduates of our training discuss their experience after taking the class and the bright futures they soon to behold. 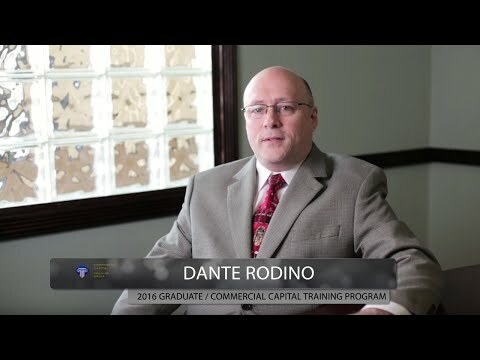 Listen to some of lenders discuss their experience working with graduates after our class, the products they offer and the excellence our commercial finance program offers.